Children’s Water Safety Awareness is a 501(c)(3) non-profit organization based in Houma, LA that promotes water safety to all in our area and surrounding parishes and provides support to those who have lost a loved one to a drowning incident. We were started by families who have lost children to drowning incidents, all under the age of three. 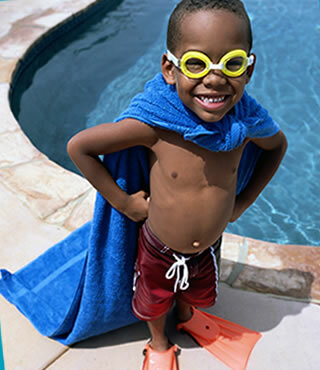 We are also a Campaign Safety Leader for Pool Safely, a national public education campaign that works with partners around the country to reduce child drowning and entrapment in swimming pools and spas. In 2017 and 2018, we sponsored swimming lessons for over 100 local children ranging from ages 2 to 10 years old and over 50 adults CPR classes. Each child was able to receive professional swimming lessons free of charge. We want to continue our swimming lessons initiative, and are expanding our efforts to offering CPR lessons to adults also free of charge, as well as a life jacket trade up program that is up and running. The number of reported fatal child drownings in swimming pools involving children younger than 5 has decreased 17 percent nationwide since 2010, the year the Pool Safely campaign launched. 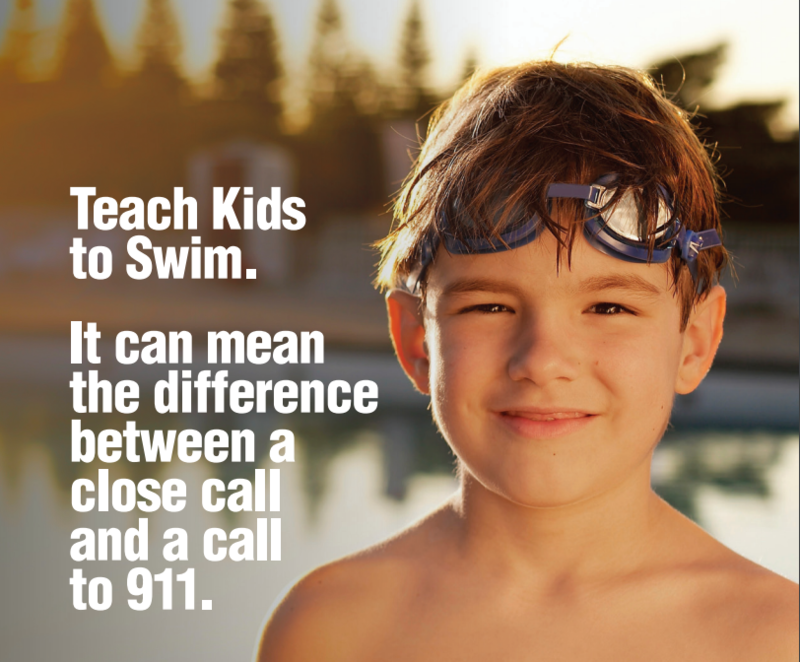 Between 2012 and 2014, the majority (77 percent) of reported fatal drowning victims younger than 15 were younger than 5. For children younger than 15 years old, more than two-thirds (68 percent) of the reported fatal drowning victims were boys. For 2014 through 2016, an estimated average of 5,900 children younger than 15 years old were reported as being treated in hospital emergency rooms for non-fatal injuries in pools or spas. Between 2014 and 2016, the majority (74 percent) of children treated in emergency departments for pool or spa related, non-fatal drowning injuries were younger than 5 years of age. Between 2014 and 2016, residential locations made up 86 percent of fatal reported incidents and at least 55 percent of non-fatal reported drowning incidents for children younger than 5. From 2012 through 2016, there were 17 victims of entrapment in 16 incidents, with 82 percent of the incidents involving children younger than 15 years of age (14 victims). From those 16 incidents, there were two fatalities, both in residential spas. 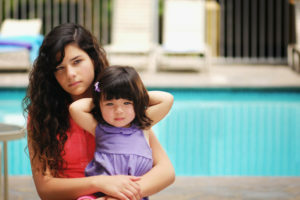 Since the Virginia Graeme Baker Pool & Spa Safety Act went into effect in Dec. 2008, there have been zero entrapment-related deaths involving children in public pools and spas.